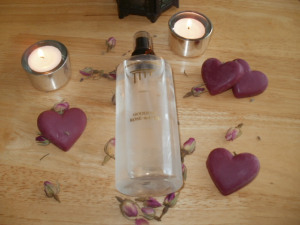 No Sign of summer yet here in Northern Ireland tho it might feel slightly warmer today but still extremely wet lol … I would like to tell you about my love and passion for my Ancienne Ambience Goddess Rose Pure Floral Water! It is a real staple in my skin care routine that I cannot and will not be without! 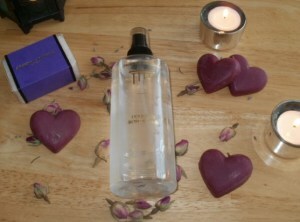 It is paraben and preservative free, it is a natural hydrolat .. meaning that is really helps to hydrate your skin. Something I need a lot because as I get older my skin has gotten so much drier and in constant need of moisture. This entry was posted in Health and Beauty on June 5, 2015 by the40somethingbeautyblogger.